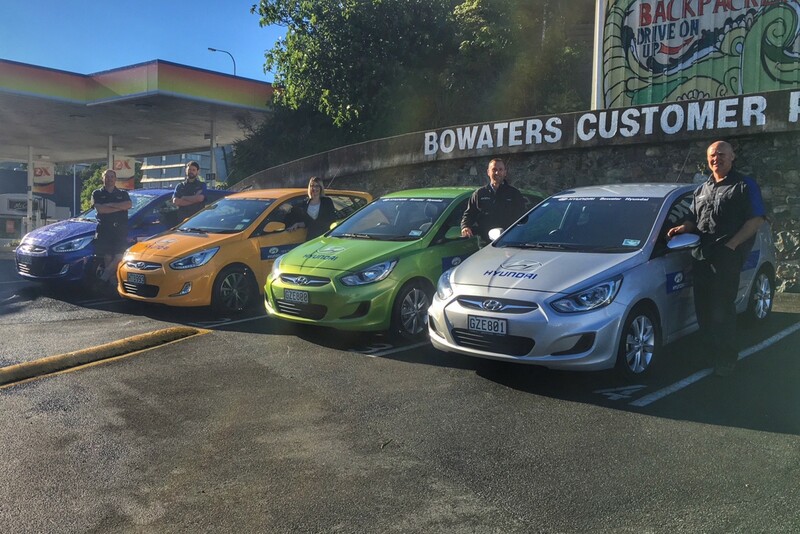 The Bowater Motor Group sought out and purchased the Hyundai Dealership back in March 2007 when Hyundai was relatively unknown in the New Zealand market. 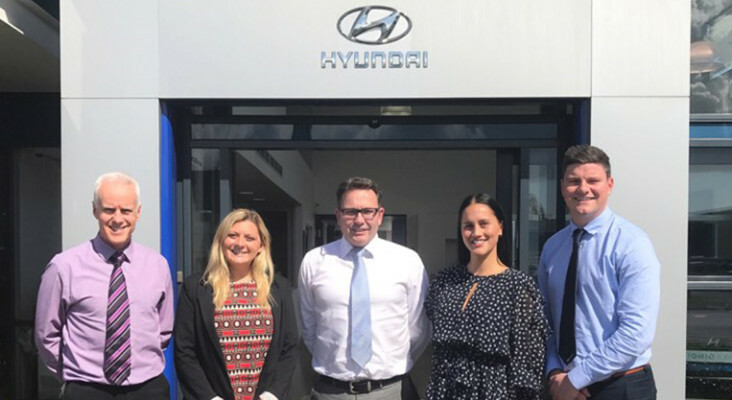 With an experience in the automotive industry stretching back to 1945, the knowledge and expertise that this brings also allows us to recognise an opportunity when we see one - and this was the case with the Hyundai franchise. 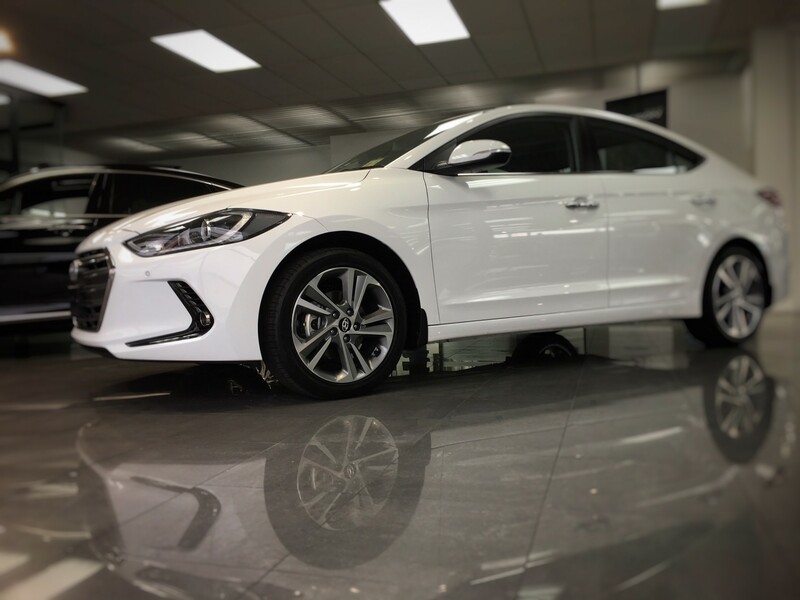 At the time Hyundai was emerging as a strong performer, now it is a world leader, and we are excited to be able to offer these vehicles to the wider Nelson community. We set up shop in Hardy Street and started selling Hyundai's like hotcakes! 7 years on, in March 2014 we completed the refurbishment of the new larger Bowater Hyundai Showroom on the corner of Rutherford & Hardy Streets and moved in. 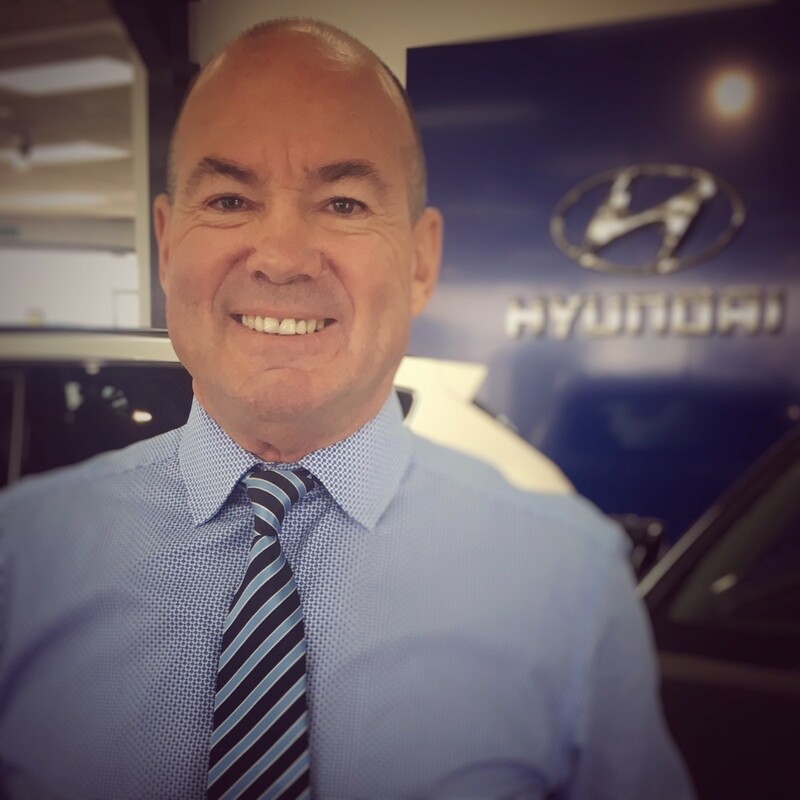 Bowater Hyundai has been going from strength to strength. 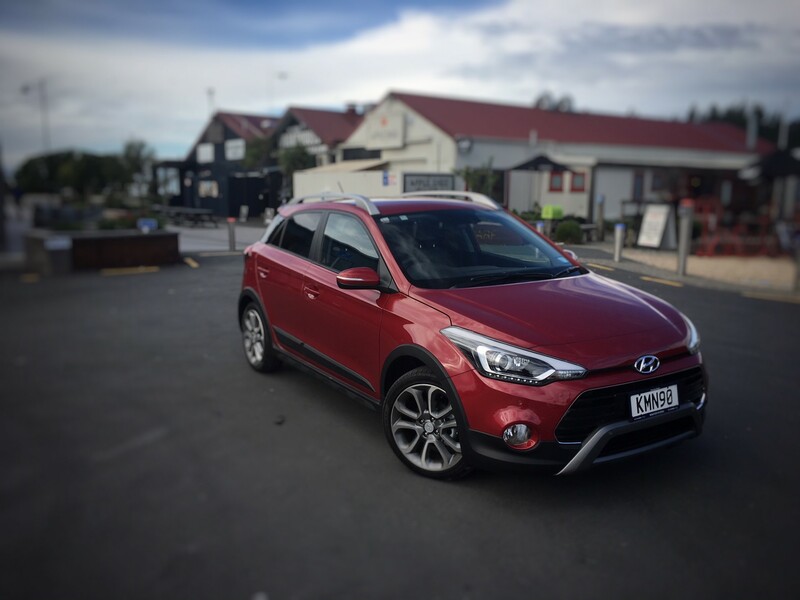 The Hyundai range has been so well received here in the top of the south that we are able to engage in comprehensive support of several key community initiatives and organisations like Victory Boxing, Big Brothers Big Sisters of Nelson, the Pinnacle Programme, and the Spirit of NZ to name just a few. 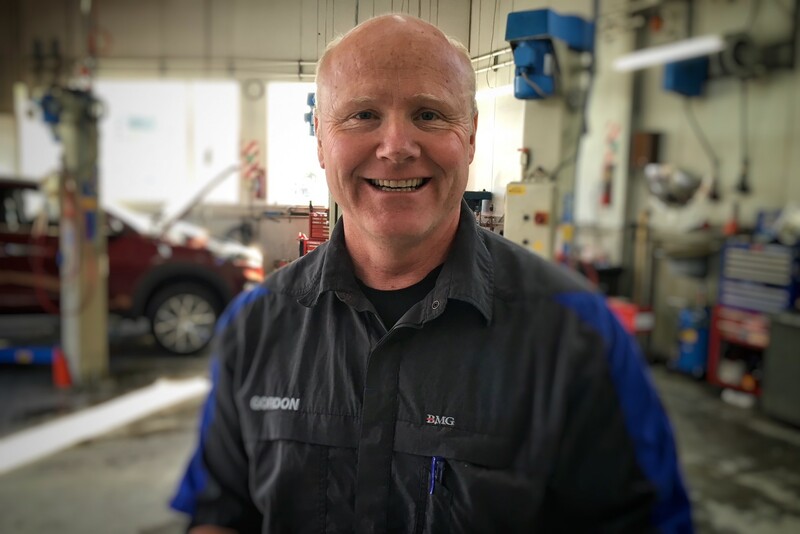 Not only do you have the support of your dealership team but you also have a New Zealand based support team. 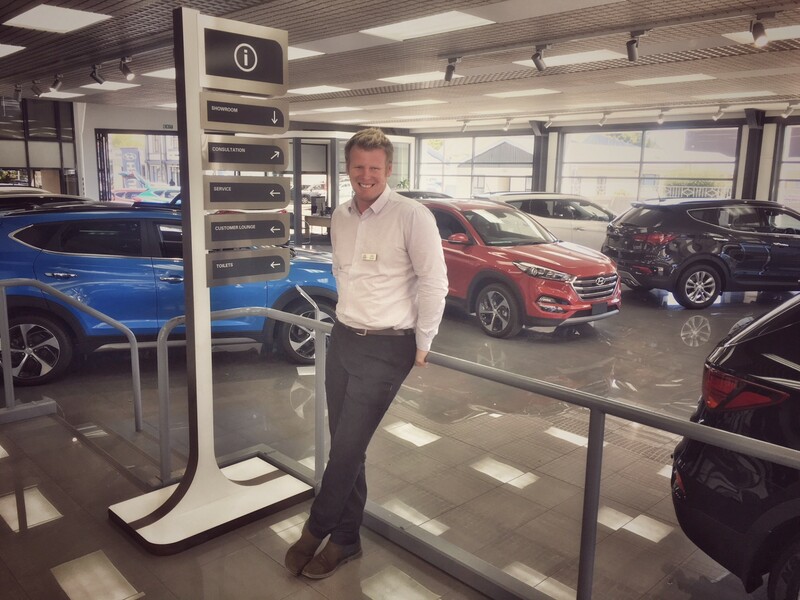 If you dial 0800 HYUNDAI (498 632), you’ll be talking directly to one of our Hyundai Ambassador Team members who are trained to support you with any concerns. They’ll respond to every request, no matter how big or small, as quickly as we can. That’s the New Zealand way of doing things, and it’s our way too. If it’s an emergency you’ll be put straight through to our Roadside Assistance team, who are trained to deal with any situation. We’re very aware of what it means to be a New Zealand company. Our commitment to being a good Kiwi citizen starts with our treatment of customers and extends out into their communities. 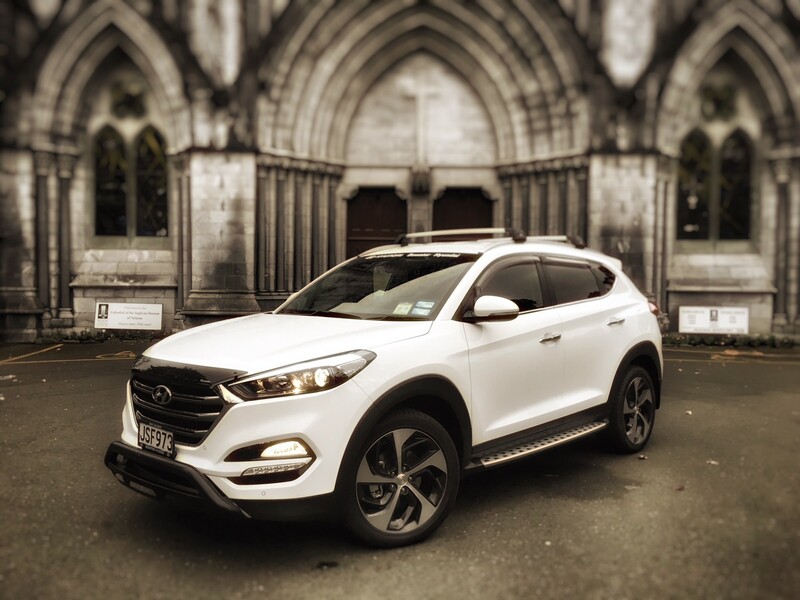 Hyundai New Zealand actively support the National Agricultural Fieldays. 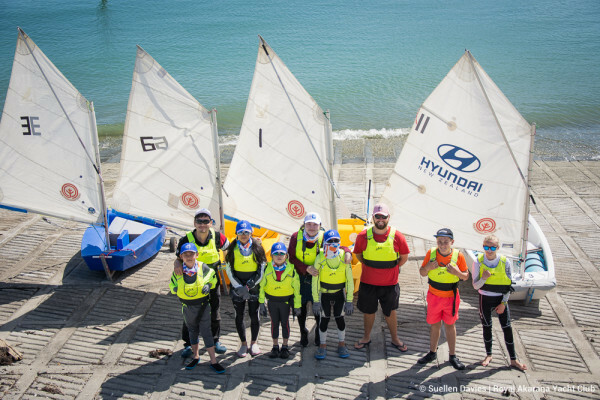 We sponsor Hyundai Country Calendar, put money into NZ sailing, and are major sponsors of the Spirit of Adventure Trust. We’re also extremely proud of our New Zealand sponsorship of Kiwi rally driver, Hayden Paddon. We also back the Pinnacle Programme, a unique scholarship which provides talented young New Zealanders with the foundations for success.